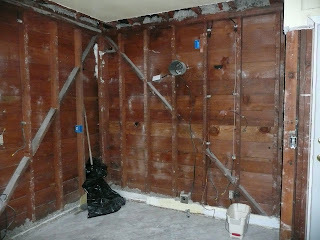 Uugg, we are living with stud walls, no floor and lots of dust. Yes, we are having fun now. The plan is to work our way through the house. I won't even show you the picture of the dining room and living room which has all the kitchen appliances and dining room furniture and boxes in it. Oh and the dust. I don't know whether to clean every day or just leave it until we are finished. So, in the dining room we will be refinishing the hard wood floors (carpet was already taken up) and then put crown molding around the top. Living room we will be doing the same thing. We are still up in the air about the office as we would like custom cabinets but then resale gets a little tricky as that is the spare bedroom also. Then we moved into our bedroom. Lots of ideas there besides just painting and replacing the carpet. I could do some redecorating. We got our new bed (no headboard yet) but haven't replaced any of the furniture. I could get a new bedroom vanity. Like this one. This one would go with some of my antique furniture. So, because I am living with so much remodeling I am hosting a giveaway. 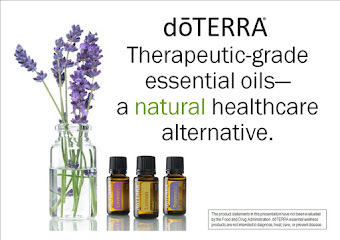 Yes, that's right just because I love all my readers...okay so I was given the opportunity to host a giveaway and it just so happens to be something that we would all love and that is a gift certificate for $60.00. The sponsor is CSN Stores, and Just Vanities is only one of 200+ sites they have that you can choose from to use the gift certificate. This is an easy one to enter. 1. Just hop over to Just Vanities and pick your favorite bedroom vanity and tell me what it is in a comment. 2. For an additional 2 entries blog about this post with a link back to me and to JustVanities.com. Oh be sure to leave me your blog address so I can check out your blog. 3. 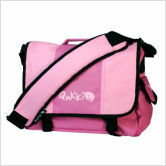 For more entries, tweet, facebook or use any other social media outlet to announce this giveaway and get one more entry. Be sure to leave a separate comment for each entry. Yes, it is easier for me that way. I will use Random.org to generate the winner. Things you should know. Please leave me your e-mail address so that the representative Jess from CSN Stores can get a hold of you if you are the winner. Also, please note that on some products you may have shipping charges to pay. Deadline is June 27th at 9:00 pm PST, which is midnight EST. 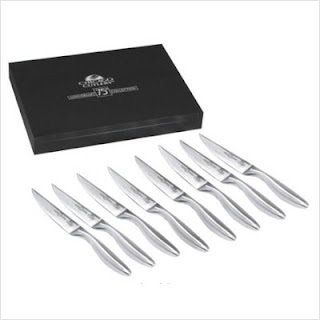 How about a wedding gift or maybe you just need to update your steak knives. I know we just had to buy a new set for the motor home. I'll remind you to enter throughout the week, but why not do it now while you are thinking about it. Ok...I'm in the mood to post about giveaways--I'll add this to my blog today! My favorite vanity is this one: Powell 43" Antique Black Vanity Set. It sings to me! I like this one - simple and beautiful. both have a simplicity and clean line. Oooh, since we're dreaming, I'm going big- I love the Venetian Gems Mirror Vanity Table. That is just stunning! I like the Powell Nostalic 28 inch oak vanity. Yours in my most recent update! 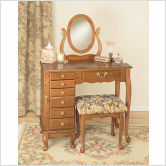 I like the scrolley floral girlie look of the Powell Garden District 36" Bedroom Vanity Set! if i only had the room!!! I LOVE the Powell Heirloom 36" Cherry Jewelry Armoire Vanity Set. The jewelry armoire makes it fab!! I could do my makeup, hair AND select my jewelry for my outfit all from one location. Love it! Love it!! I sure hope I win the gift certificate! I could spend it 1000x!!!! !